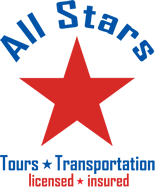 All Stars Transportation is the simply the best Fort Lauderdale airport shuttle service around. 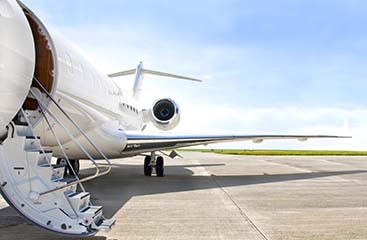 We have great prices and a wide range of destinations! 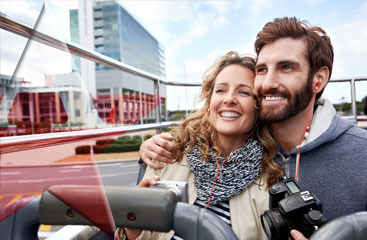 You can get where you’re going without the hassle of driving yourself. Call us today to schedule your service!